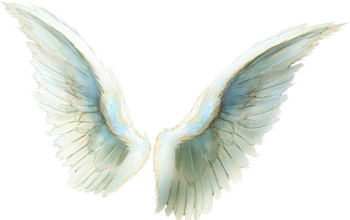 Archangel Chamuel came to me the other night, as I actually sobbed in my bed for the very first time, since I was a child. “Alariel/Alura, why the tears? We heard you from above. Dear one, why are you sobbing?” She looked puzzled as to why I would sob, and after all of this time too. I think the last time that I cried like that, was when I was 14 years old over a situation where I couldn’t take anymore abuse from others. I had been bullied most of my life, outcasted, and even raped. My mother had issues (although better now), and I seemed to have no one but heaven in my corner. The angels always comforted me, but what about someone here? I don’t think I had ever felt so hopeless to be honest with you. there was no one else like me, or who could understand. It was a very secluded life while still trying to be with others, whom I had to pretend to have the same interests with. I am usually optimistic, knowing how things will turn out, I trust the heavens in what they say and shake off obstacles in having the reassurance of a solution to come in the future, for any tribulation. Still though, I feel that the sobbing, was my way of releasing all of the hurt and disappointment that I had felt in the world, in people, and in myself for being only one person. I wanted to change everything. But I could change things one day at time, one soul at a time. I loved people. I didn’t want to wait. With that, I felt love fill me with comfort. She was right. The world has changed, and I am the same. The heaven loving people that I went seeking for to illuminate and teach, now are gone. Corrupt in the ways of the world, enarmored with the teachings of life that make it easy to do whatever, and feel okay with it at the end of the day. But how many truly do feel okay with it? Other people compete, steal my work, and maliciously plot behind my back, in spirituality. How is that higher self, or divine? Maybe the world wants darkness? In this I know…for every human who seeks enjoyment from the other side, will always come seeking back for the light once that darkness consumes their existence. And will I still be here, but will I be the same? 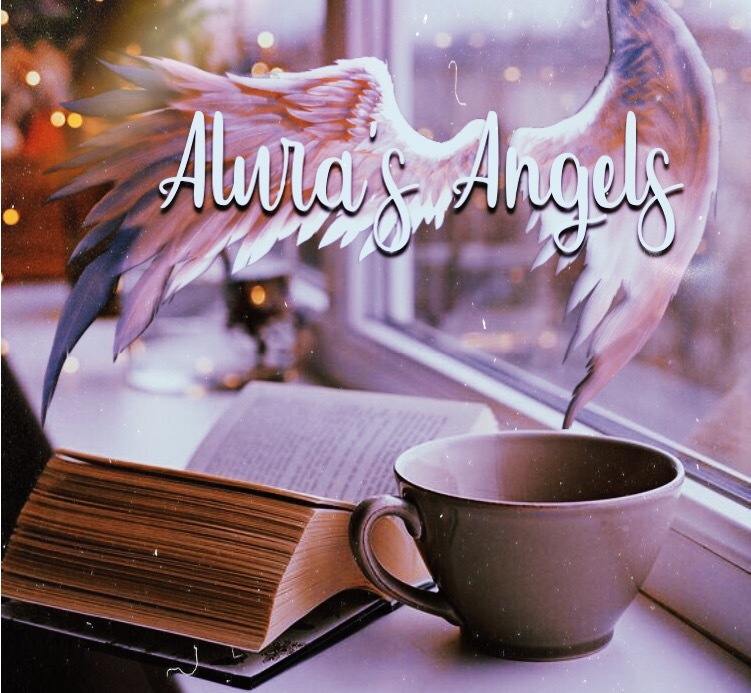 “Sometimes, as an angel or otherworldly soul types, we tend to accept far too many things. With us, there is a lot of love but no judgment. It is evident, that we do not have negative opinions about people, but we do see the truth and speak it. Just like the creator, we can embrace situations and people into our lives openly, but even the creator lets a person or situation go, if the person or situation isn’t seeking change. With the creator, the love is always there, the will for the person or situation to always get better, is always there. The unconditional quality is always with them from above. It’s been the same with me. For many many years in my life, from childhood all the way up, I have always excepted people no matter what I could see in them. Even at times when I knew that I would be hurt, I still invited them into my life in order to show them something better or just give them the love that they did not have which was causing them to be the way that they were. To be honest with you, it has worked about 65% of the time. But there is still that large percentage of when it didn’t work. Still I hung on. Speaking with the Creator and with Archangel Chamuel, I have learned that sometimes it’s best to just clear your life if change is not coming. Sometimes you have to make room for the change. Recently in light of many different situations that are going on, I have made the conscious decision to let go of all of the anchors that are holding me back, as well as negativity… even if I do still feel love. Hopefully, this will help me to get to the next step. Maybe it will have a valuable lesson with it, for others too. I have been a friend when I should had been only a teacher. I emotionally attached and connected, when I should had simply stayed on the outside to help. I thought that this is what people loved about me, but it seems that it may be better, (the Creator told me on Sunday) that as an oracle, I should go back to being in that seclusion that I had when I was smaller. While I cried about it back then, it shows me now, that it is better to remain protected in being alone, with heaven to surround me only. Even in trying to find love, I found a situation that interconnected into a bigger issue. It was full of mental abuse, emotional abuse, control, monitoring and pain. People have the ability to hide beyond the disguise of a smile, to mirror themselves to be all that you had been looking for in a friend, or in love. Even when I cry out that I can see beyond the mask and the projected illusion, the comforting voice mirrored of my loving way, is given to me, that makes me long for the denial to be true. Wouldn’t you? If you only ever encountered loneliness, and in the things that you had seen were false projections from others who would only come to hurt you? And I can say that in the many, many people that I have come across in my personal life, 80% of them have hurt me. It leaves no room for faith in people, although I still try to see the light in them…and I do see some. So please, open your heart and do not blame me if I wanted to believe the lies, that I was loved in return or that the plots that I could see, were imagined. Do I subject myself to being hurt later from dismissing my own visions to believe the lies in order to be loved even if falsely? Yes. I do. I know that. With the situation or people being as it is in this world, I have to let go. I’m just talking about life in general. So I don’t know how many people are with me on this, but since there is a nice healing meditation on my Youtube,I am going to use that to clear the inner stuff. I am also cleansing my body and my soul, as well as my life. I’m going to purge all negative things, places and people, but I will always still carry that love and divine will to want to help. Don’t be like me, and bring toxic situations and people into your life, simply out of a wanting to give love to others who may be ficticious because they lack it themselves. Sometimes, there is not enough love to fix someone, until they are ready. You can’t bring those things into your life, out of needing love yourself either. I am not insecure, just unconditional, and I deserve a true friend too you know? So do you. Life is supposed to bring happiness, true relationships, and progress. not stagnation, not hurt, and not falsehoods in others.Whether you contribute to adding issues to your own life or not, for whatever reason, isn’t time to start new? Nevertheless, take some time to think about your life and the people in it too. Maybe it’s time to just step away for a little bit from people, places, and things that may be creating negativity in your life and the lives of others directly. Its time to make better choices, all around. Look at the Source directly, and not for surface value. Clear out, even maybe negative situations that you have created for yourself?… So for my #makeoverchallenge that I am hosting in my group “Spiritually Awkward” I will not just be changing my outer appearance as I had thought to do… but it will be a make over on my life. I hope that I motivate you to do the same. I will always be here for anybody who needs me. But I am going to remove myself from situations to where, people only see what is right in front of them, and not the things within them that I see. Because I saw goodness, a potential for change, possibility for a better way. They see self advantage. Self advantage will cause ambition and motive in anyone, and i have been used for insight, learning, and all types of things. Even love, when a person did not receive it in their lives, but did not have in them to give it in return. Those who are capable of hurting the good, to backlash them, gossip, plot, or even be vindictive even over small misunderstandings, are people who can hurt anyone, even themselves. Always safeguard yourself. I didn’t. But I am now. Next Next post: Shedding Light in the Dark….